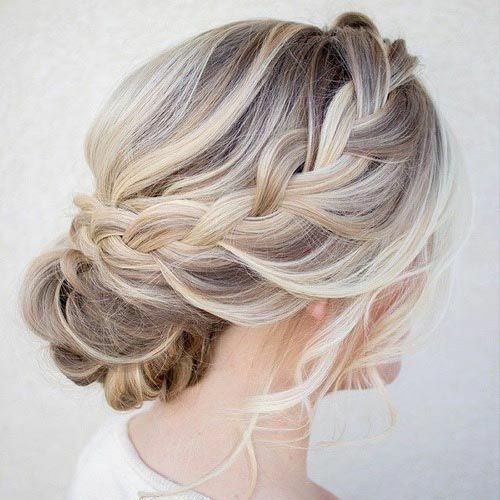 Easy braid hairstyles are fun to do, this gives also a chance to bring together the close friends and family members to try out new and old hairstyles. These are casual, easy buns. Easy Braid Hairstyles Simply by making a low bun and using braids to cover the bun neatly. You don’t have to have a good hair day for this hair style. These are perfect for small occasions. Braiding is also a skill now. There are many styles of braids now than ever. 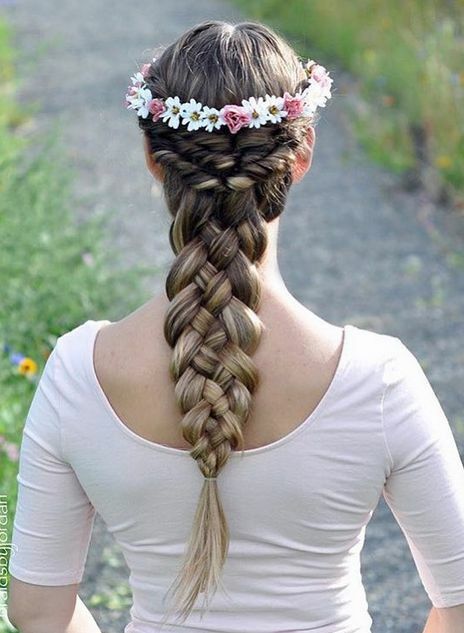 This is a modern example of classic braid. This braid style similar to ballerina bun style but this style use braid instead.This will suit people with a strong jawline more. This hairstyle gives a stronger look and such hairstyles were used in old time to make the crown stay on head. Double side braided do look elegant. Take your all hair at one side and start making two braids, one from above from the crown coming down and the simple other one. Then join these two and secure. You can also make another braid by simply twisting these two. 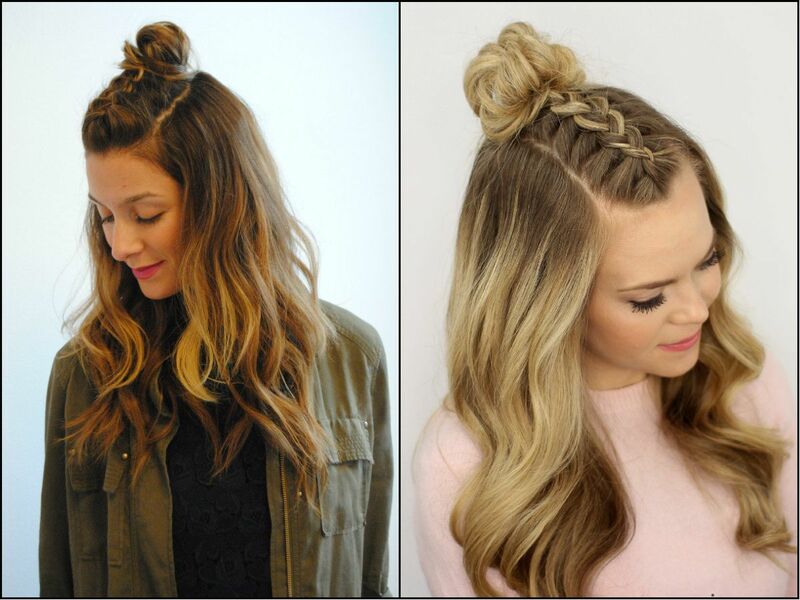 The braided half up dos aren’t the usual hairstyle. 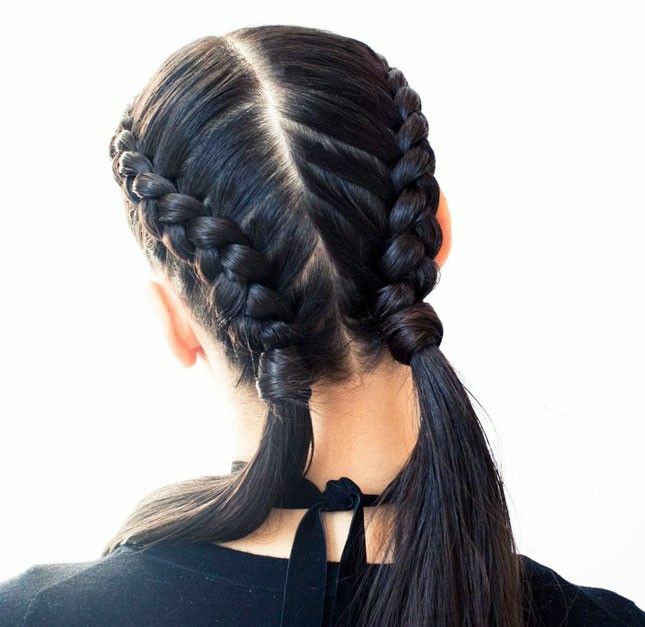 You have to section your hair in three where the middle part is focused to make the braid stand out. And then twisting this in order to make a bun on top of your head crown. This can be done with straight hair or messy lose curls. Braided pony tail will look great on medium length or long hair. Simply you have to take a small portion of your hair from the front and start making a braid. Now secure it with a rubber band, now make a pony tail and keep the braid visible. now you can pull some knots lose to give the braid a volume. 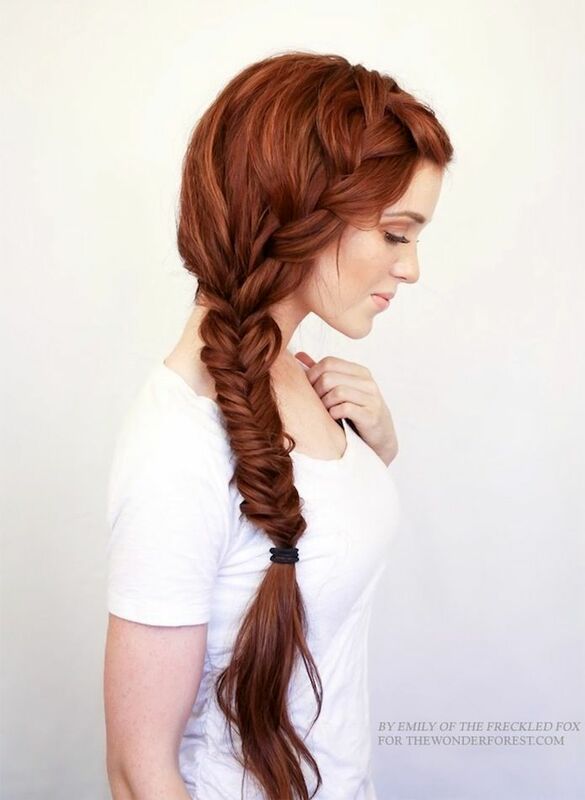 The similar style is fishtail braid. These are the eye catching hair styles for braid lovers. This hair style is for girls who want to try something new and playful. They want to make themselves a stand out clearly. 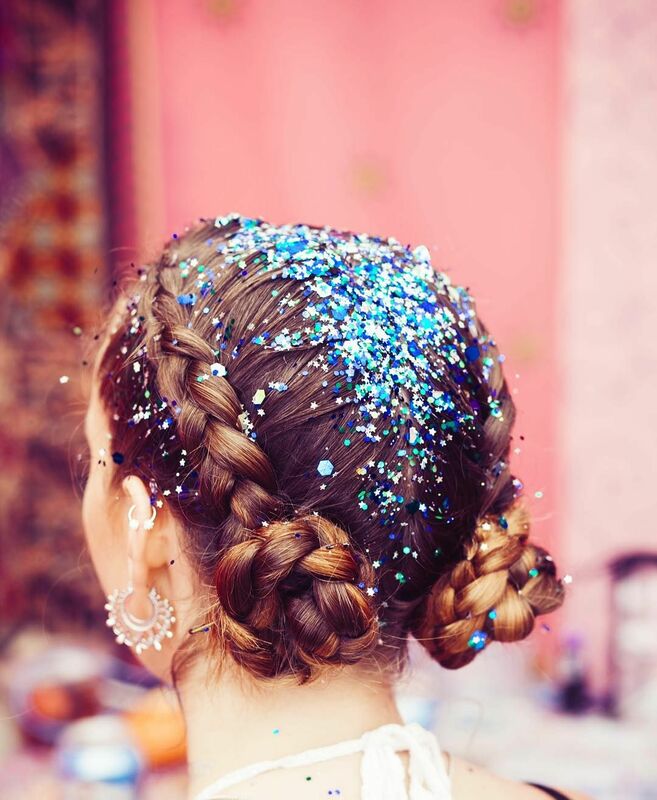 By adding glitter on the center partition of any color will change this hairstyle into a magical one. All you have to do is comb your hair well, make two sections of the hair by center partition. Then make braids and finally twist each braid into a bun. Secure with bobby pin. You can make high or low braid buns; both will look stunning. This effort less low bun is one perfect thing when you have last minute plan. Just a simple braid and a low bun, viola you are ready in no time to go out. This look is stunning when perfectly done. Though a pro can nail the braid by looking themselves in the mirror but if you can always ask your friend to help you achieve this perfect braid at the back of your head. This braided pony tail, special hairstyle with get the compliments from all 360 degrees. This beautiful double Dutch half bun style speaks for itself. It is exquisite, it looks beautiful from all angles, it is neat .and worth a try for special occasions. Mystical isn’t it? Even if you don’t have a bold color like crazy bubblegum pink or purple. You can still spill some pixie dust on your hair line. After all, what can possibly happen? 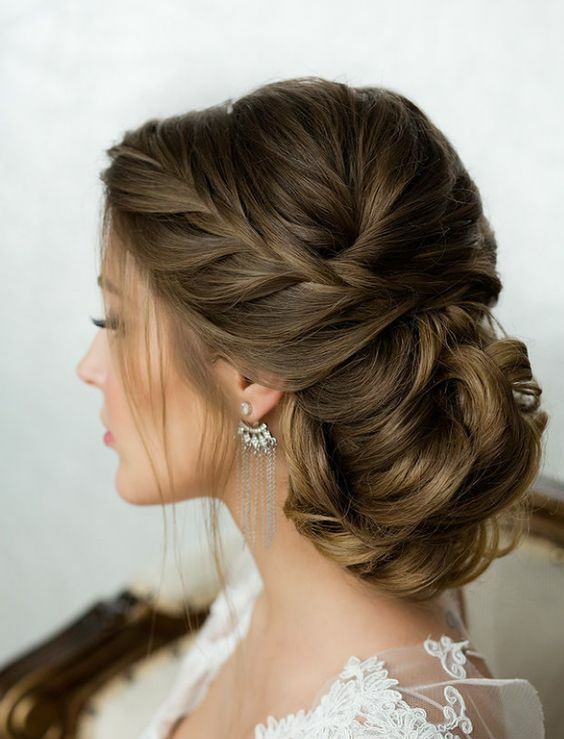 Ever tried the French braid with half up do. I will call this a lazy, fun easy braid hairstyle. its surely worth a try. 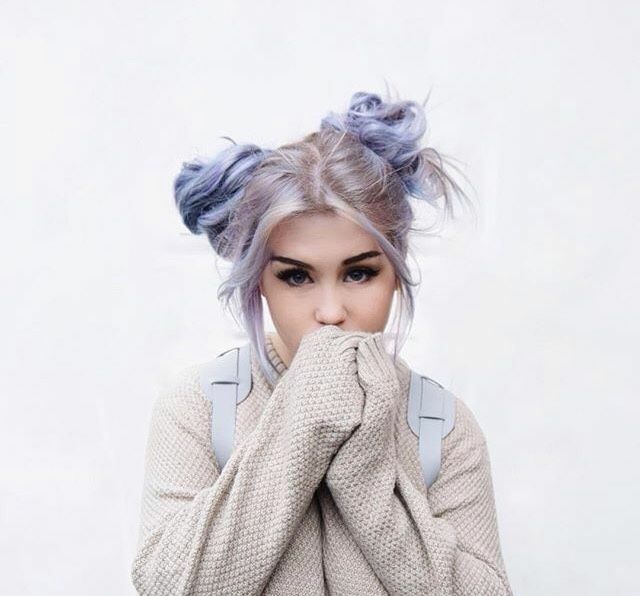 This unique hairstyle is for those who don’t feel like wearing their hair up. This look is worth a try for those girls who want to try something new. Just make two braids like pig tails and just gently pull the hair out from the braid knots to give them volume and tie each one neatly. You can also use some small accessories or cute pins to make this Easy Braid Hairstyles a stand out. Now that looks mysteriously gorgeous and neat. This is a great Easy Braid Hairstyles for the girls with thinner hair, the tip is to make two braids before wrapping around as a bun. just lightly pull your hair from your braids to increase the volume of your braids before making them into a bun. These Easy Braid Hairstyles are super easy and cute. Try to push your boundaries and try out new things . No wonder how many compliments you can get with your owned look. Right? Trying something new will always make you see through another dimension. Sticking to just hairstyle will never give you the idea that there are other ways too to make yourself a star. Displaying new hairstyles with braids on special occasions will give you some amazing compliments. They might look thought but once you truly want to try, who will be easy on braids. These Easy Braid Hairstyles are for almost every age group, no matter how silky beautiful hair you have or rough, dry frizzy hair. Braids can be done on almost any hair type. As someone said once, “variety is the spice of life “, so keep on trying new things.